The fairies diagnose Atlantis Complex (that’s obsessive compulsive disorder to you and I) – it seems dabbling in magic has damaged Artemis’ main weapon: his mind. Fairy ally Captain Holly Short doesn’t know what to do. The subterranean volcanoes are under attack from vicious robots and Artemis cannot fight them. Can Holly get the real Artemis back before the robot probes destroy every human and life form? It’s been a while since I read The Time Paradox and I don’t think I misremember when I think back on the five previous books as really good ones. But while reading this, pretty early on, I felt that this was not in the same class as the rest of the series. I love everything that has to do with underwater environments so The Atlantis Complex has always been a book in this series that I looked forward to. But, small spoiler alert, it doesn’t have much to do with Atlantis. 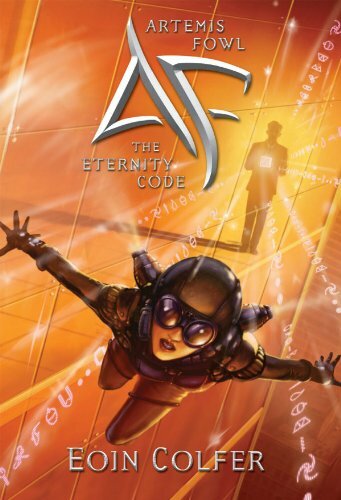 And it didn’t really feel like the typical Artemis Fowl book where Artemis had a goal, a heist to complete, but rather circle around events that doesn’t really impact the rest of the story (the last book in this series). In other words, it kind of felt a little bit uneccessary for the whole Artemis Fowl story. But what do I know? It might be of importance that Artemis developed an OCD-like complex in this installation. Still entertaining, but I have higher hopes for The Last Guardian. It gets 3 out of 5. After disappearing for three years, Artemis Fowl has returned to a life different from the one he left. Now he’s a big brother, and spends his days teaching his twin siblings the important things in life, such as how to properly summon a waiter at a French restaurant. 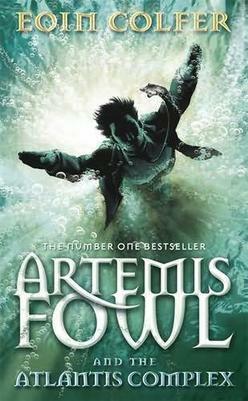 But when Artemis Fowl’s mother contracts a life-threatening illness, his world is turned upside down. The only hope for a cure lies in the brain fluid of the silky sifaka lemur. Unfortunately, the animal is extinct due to a heartless bargain Artemis himself made as a younger boy. 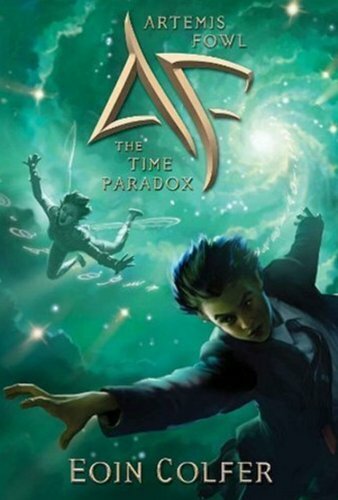 The rules of time travel are far from simple, but to save his mother, Artemis will have to break them all.and outsmart his most cunning adversary yet: Artemis Fowl, age ten. Another Artemis Fowl book devoured but different than the rest. I think I was a little bit afraid that all the books would be the same. The young, criminal master mind who was selfish like no other, always coming up with new schemes, the next one more thoroughly thought through than the last. But no. This was what I assume that I thought after reading The Arctic Incident three years ago. I am glad I was wrong and took up this series again. It is really good! The Time Paradox is kind of obviously about time travel to save his dying mom. And for once, he dives headfirst into this adventure without having a real plan. I am guessing that he is truly stressed about his mom and therefore acts recklessly. It turns out well in the end anyway, obviously, but it takes a while and many events to get there. It was entertaining to read about an Artemis who didn’t have a plan yet still solved everything, after many ifs and buts. I also like how he is developing into a young adult who have feelings. Even if it was good, it does not quite feel like a five, so it gets a 4. Now the time spell is unraveling, and demons are beginning to materialize without warning on Earth. If humans were to find out about them, all faeries would be exposed. To protect themselves, the faeries must predict when the next demon will materialize. But in order to do so, they will have to decipher temporal equations so complicated, even a great brain like Foaly can’t understand them. But he knows someone who can: Artemis Fowl. 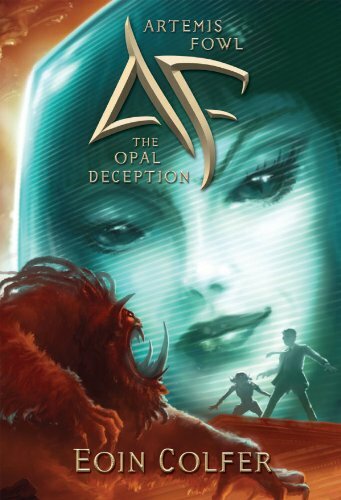 Goodreads says that The Lost Colony was shorter than The Opal Deception, yet I really got the feeling that this was a longer book. Maybe because it contained so many events and so much action? The other books have so far focused on a few happenings, while this one took place in other dimensions and through time travel. Quite different as well. For once it felt like Artemis wasn’t in control the whole time and is so great to se him develop sympathy feelings and actually becoming a good guy. As usual, Eoin Colfer is very throrough with details but for the first time I got the impression that he writes, and whenever he stumbles onto something that could be a plot hole, he gives the characters the ability to deal with it. Either the characters are extremely detailed and have a long list each of stuff they can do or have, or Colfer comes up with solutions as he goes. Although, it works and it doesn’t feel like a last resort. The ending was great and I will start with the next one right away. 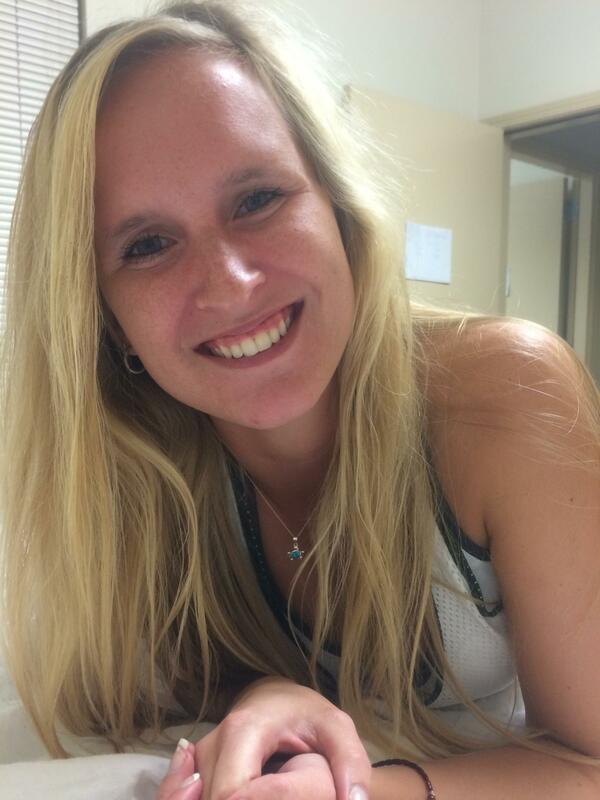 The Lost Colony gets a 5! This was a really clever book. A lot of thought must have been put into it. The whole thing is about Opal Koboi, the pixie who started the goblin rebellion in the second book, and her way to revenge after Artemis stopped her. It constantly looks very dark for the usual gang, but it was fun to read about another mastermind who had everything planned out and seemed to succeed. Spoiler alert! Of course she didn’t, then that would have been the end of the series and we all know that there are several more. Because it felt so thorough, it actually gets a 5. 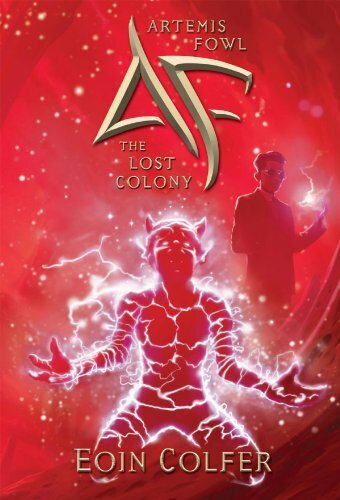 Artemis Fowl has constructed a supercomputer from stolen fairy technology. In the wrong hands it could be fatal for humans and fairies alike. But Artemis has a plan. He’s not going to use the computer – he’s just going to show it to an American businessman with Mafia connections. What could possibly go wrong? I can’t remember why I didn’t finish this series exactly three years ago. Oh my, it has been three years since I read the first two?! No wonder I can’t remember them. But I am glad that I decided to continue. Artemis Fowl has always been a child series to me. But just because the main character is a kid, doesn’t mean the book does not suit grown-ups (or young adults as I still see myself as a 27-year old). It was not hard to pick this series up again after three years. Most authors are great at doing a short recap at the beginning of a new book in the series. Which can sometimes be annoying when you read them back to back, but in this case it was perfect. There are still some questions though, but a quick search on google cleared that up. The language is very well-written. Easy, but sophisticated. It must be hard to manage to grown-upify a story about high technological fairies and dwarves and a kid who is overly smart. What really made me realize this was when Mulch, the dwarf was going to rearange a CCTV camera with a very concentrated fart. How is it even possible to write that without making it sound ridiculous? Colfer does it. The Eternity Code (I can’t remember if it was the same with the first two) circulated around basically one event. And it doesn’t make it boring or less interesting because of it. First an introduction to the plot, then the master plan, Artemis then getting “caught” but it then turns out that that was planned all along. I think the other two were similarly built. It works brilliantly and never gets boring or dragged out. It is full of details and humour hidden behind the well-written language.